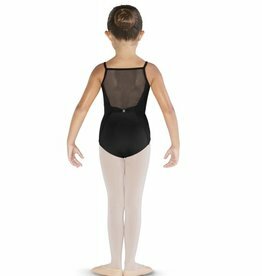 Sophisticated girls bodysuit is just grown up enough to make young dancers stand out in dance class. Camisole front with pin tuck and mesh detail at the neck. The back of this leotard has cross back straps and a beautiful embroidered butterfly mesh. 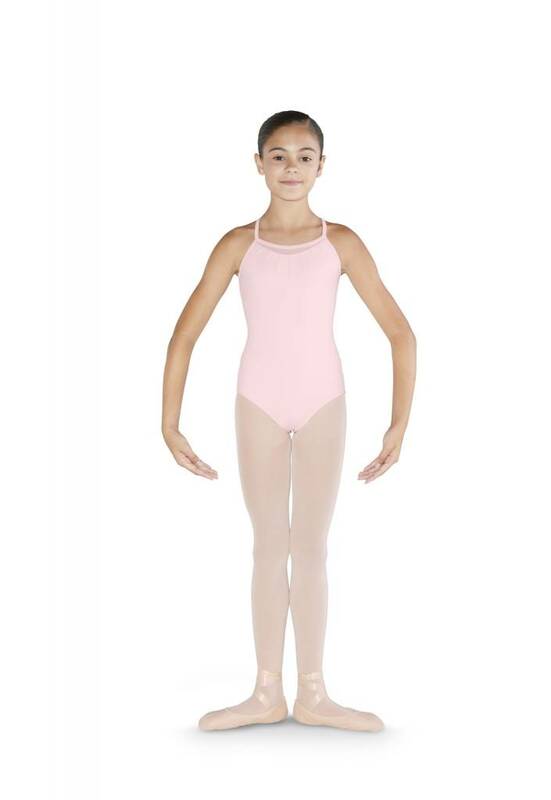 Wear this to ballet, jazz, tap, lyrical or contemporary dance class. 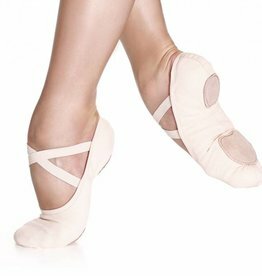 Bliss stretch canvas ballet slipper has no drawstring and adheres beautifully to the arch of the dancer's foot. Comfortable totalSTRETCH® Supplex/Spandex convertible tights for kids. These are great as they act like 2 tights in one. Footed and footless. The Hairpin Pal magnetic hair pin holder is the answer to organizing all kinds of hair clips and barrettes from bobby pins to fancy accessories! Genius! 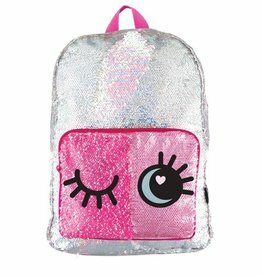 This Magic Sequin Backpack features silver holographic sequins for extra sparkle, padded shoulder straps, inside laptop sleeve and a front zippered pocket. Swipe the eyes to open or close! 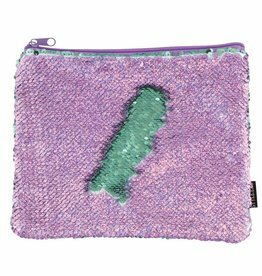 This Zip Pouch can fit your hairpins and elastics, or pencils and lip gloss! No matter how you use it, your style will definitely be a showstopper! New for Spring 2019! The Leonora has a traditional scoop neck at the front with a beautiful open wrap back revealing a pretty butterfly embroidered design. New for Spring 2019! The Odetta has so many pretty details. Princess lines, embroidered butterfly bodice, mesh back, pinched rhinestone detailed back.